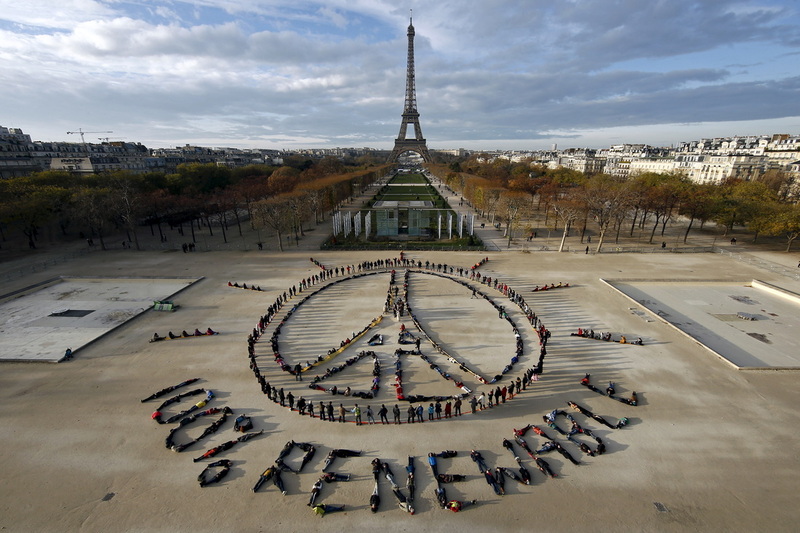 For the first time in the world history, 195 countries have made an agreement on climate change last December in Paris. The 21st conference on climate change brought together more than 20,000 delegates and observers from all over the world. The end result was universal and binding climate deal to keep the global warming below an increase of 2 °C until 2100. 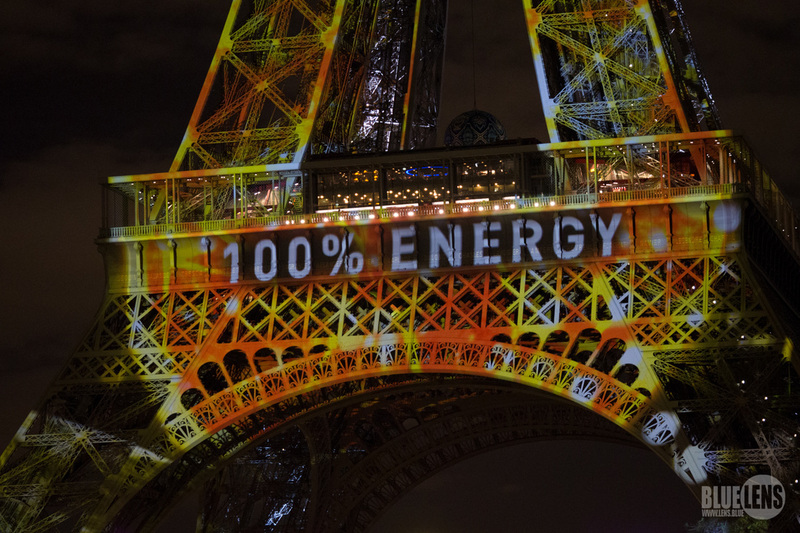 Why COP21 at Bastille Day Festival?